Snapp Stayman apples are delicious dual-purpose apples with a sweet-tangy flavor and a crispy texture that makes them ideal for cooking, snacking, or making delicious juice or cider. Attractive apples with a globe-like shape, Snapp Stayman apples are bright, shiny red on the outside and creamy while on the inside. If you’re interested in growing Snapp Stayman apples, it’s definitely a snap! Read on to learn more. According to Snapp apple history, Stayman apples were developed in Kansas near the end of the Civil War by horticulturalist Joseph Stayman. The Snapp cultivar of Stayman apples was discovered in the orchard of Richard Snapp of Winchester, Virginia. The apples are descended from Winesap, with much of the same qualities and a few of its own. Snapp Stayman apple trees are semi-dwarf trees, reaching mature heights of about 12 to 18 feet (4 to 6 m.), with a spread of 8 to 15 feet (2 to 3 m.). 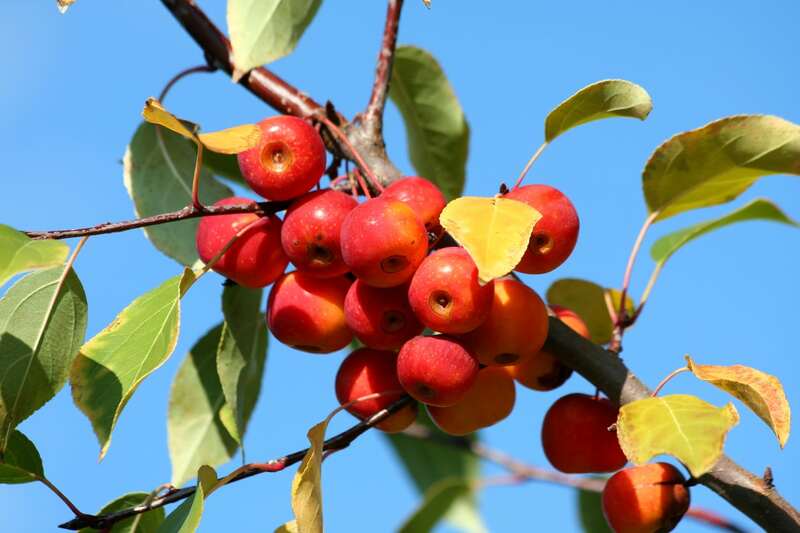 Suitable for growing in USDA plant hardiness zones 4 through 8, Snapp Stayman trees perform well in northern climates. However, they need at least six to eight hours of sunlight per day. Snapp Stayman apple trees produce sterile pollen, so they need two different trees nearby to ensure pollination. Good candidates include Jonathon or Red or Yellow Delicious. Care for Snapp Staymans begins at planting time. 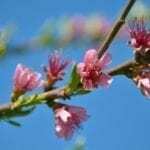 Plant Snapp Stayman apple trees in moderately rich, well-drained soil. Avoid rocky, clay, or sandy soil. If your soil is poor or doesn’t drain well, you may be able to improve conditions by digging in generous amounts of compost, shredded leaves, or other organic materials. Dig the material to a depth of at least 12 to 18 inches (30-45 cm.). Water young trees deeply every week to 10 days during warm, dry weather. Water at the base of the tree by allowing a hose to drip around the root zone for about 30 minutes. You can also use a drip system. Snapp Stayman apples are relatively drought tolerant once established; normal rainfall usually provides enough moisture after the first year. Never overwater Snapp Stayman apple trees. Slightly dry soil is better than soggy, waterlogged conditions. Feed Snapp Stayman apples trees with a good, all-purpose fertilizer when the tree begins to produce fruit, usually after two to four years. Don’t fertilize at planting time. Never fertilize Snapp Stayman apple trees after July; feeding trees late in the season produces tender new growth that is susceptible to damage by frost. 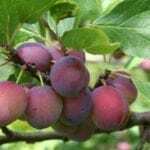 Prune Snapp Stayman apple trees every year after the tree has finished producing fruit for the season. Thin excess fruit to ensure healthier, better-tasting fruit. Thinning also prevents breakage caused by the weight of the apples.